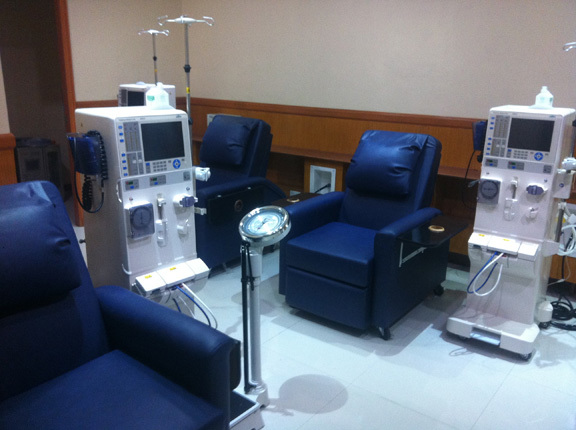 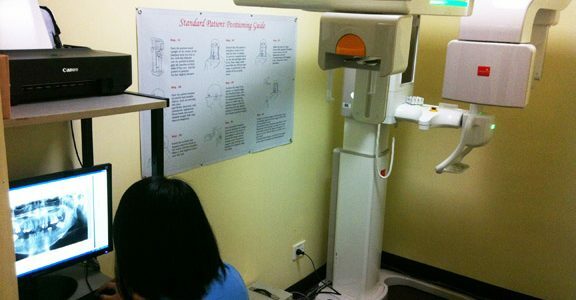 QualiMed Surgery Center in Manila, formerly the University Physicians Medical Center (UPMC), is the first stand-alone day surgery center of the QualiMed Health Network. 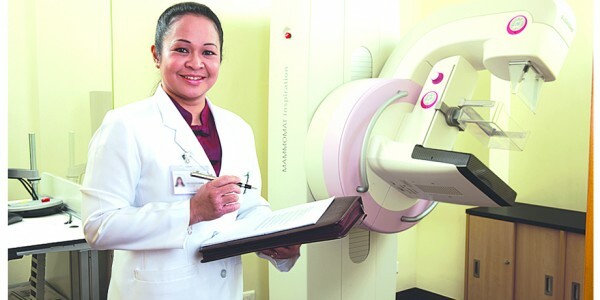 It is a private multi-specialty outpatient diagnostic and surgical center situated within the newly-renovated University of the Philippines Manila – Philippine General Hospital (UPM-PGH) Faculty Medical Arts Building (FMAB), a three-storey Art Deco building declared as a heritage site by the National Historical Institute. 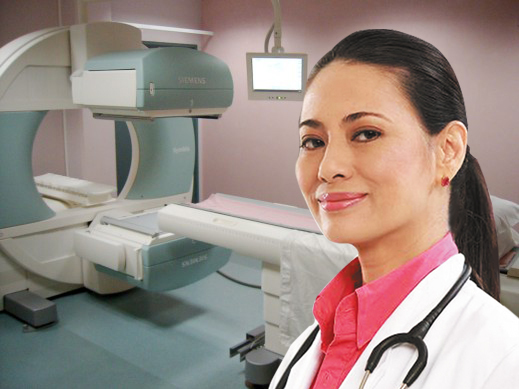 Strategically located in UP Manila – the National Health Sciences Center of the country – the establishment of QualiMed Surgery Center in Manila will serve as a one-stop health facility showcasing QualiMed’s commitment to improve and uplift the state of healthcare in the country. 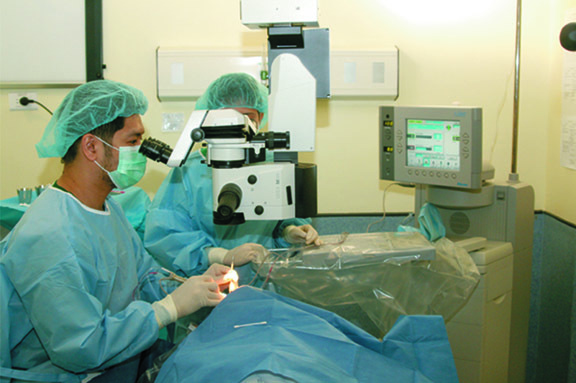 The QualiMed Surgery Center in Manila houses an Ambulatory Surgical Center (ASC) capable of performing same-day surgeries focused on minimally invasive techniques including laparoscopic, endoscopic, and arthroscopic surgeries. 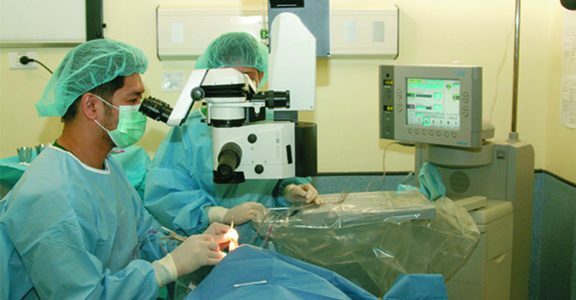 These minimally invasive or “keyhole” surgeries result in faster recovery and lower cost of procedure for patients. 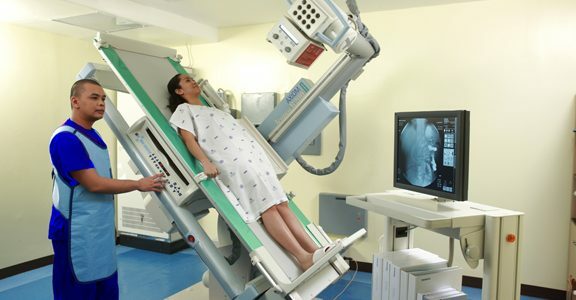 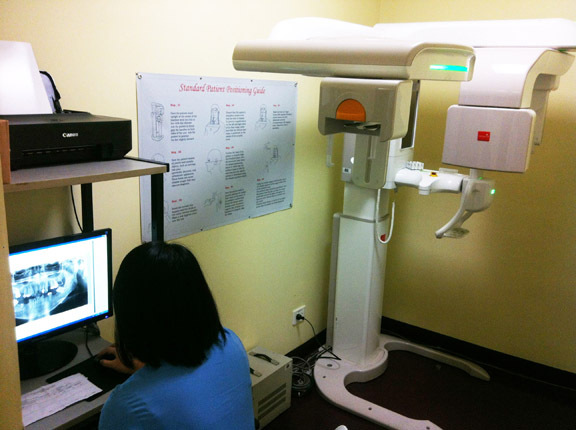 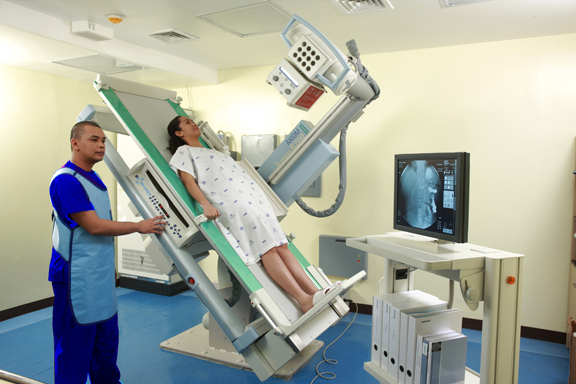 In addition to the ASC, the facility offers a wide range of multi-specialty and diagnostic services including a fully automated Laboratory, Radiology and Nuclear Medicine, Cardiovascular, Pharmacy, Industrial and Occupational Health Clinic, IV Therapy, and Physical Rehabilitation and Sports Medicine. 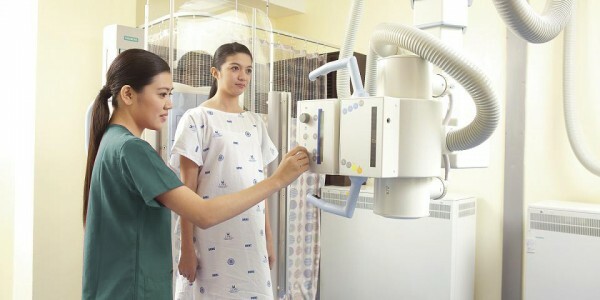 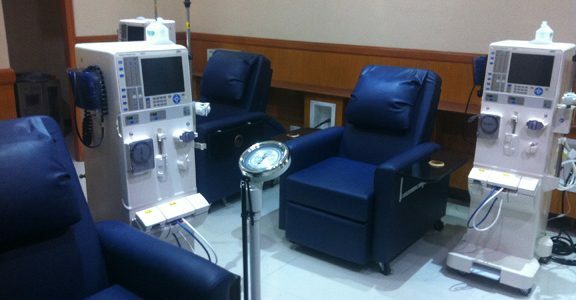 It is also equipped with the latest Hospital Information System integrated with Electronic Medical Record (EMR), Picture Archiving and Communication System (PACS), and Laboratory Information System (LIS). 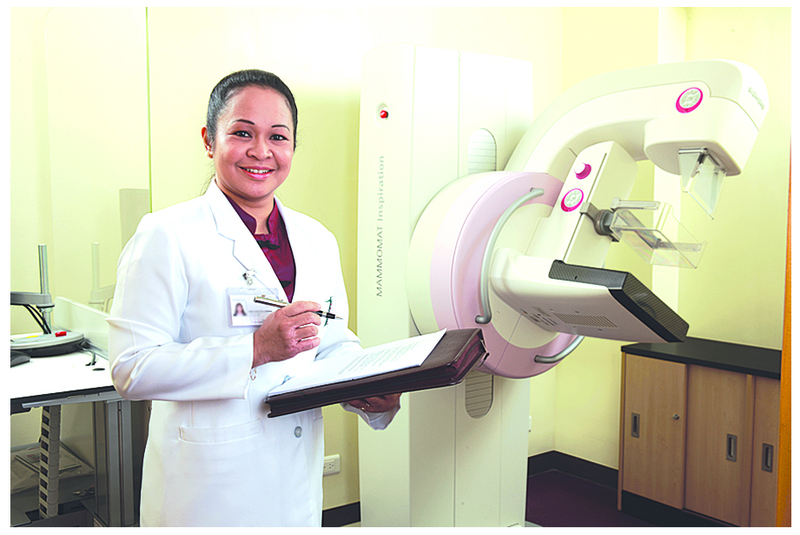 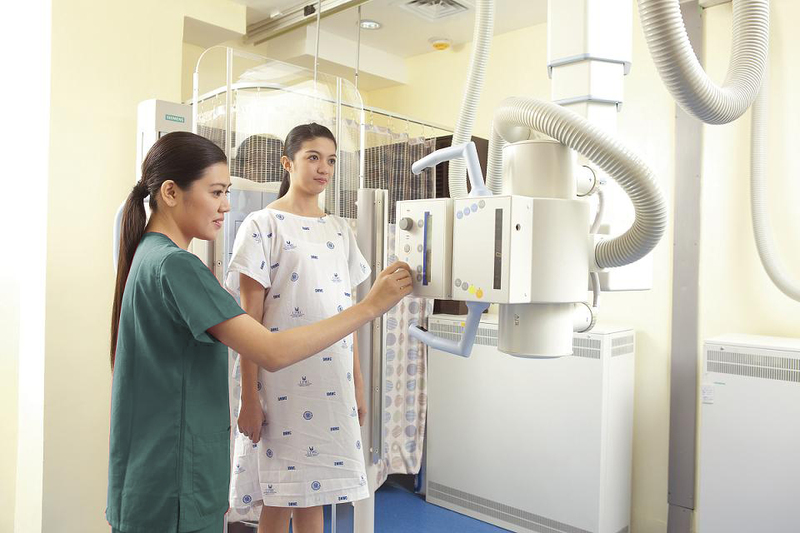 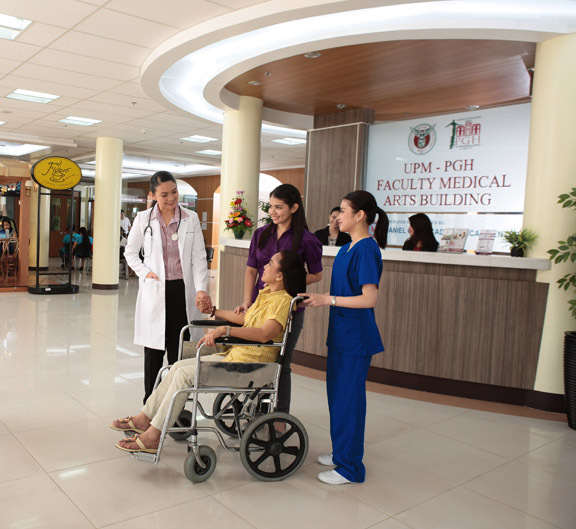 The QualiMed Surgery Center in Manila also houses the clinics of 300 faculty members affiliated with the UP College of Medicine and PGH, covering 15 specialties and 75 subspecialties. 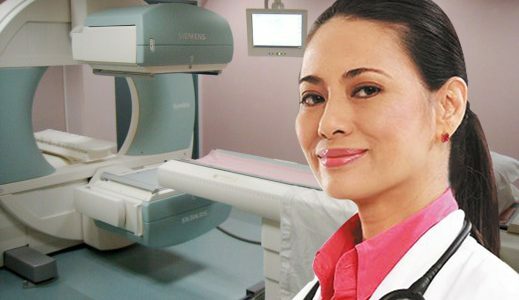 With this pool of medical experts, a patient may schedule a visit, have a diagnostic exam done, and be given prescription in a pleasant and relaxing manner, all in one location within the same day.